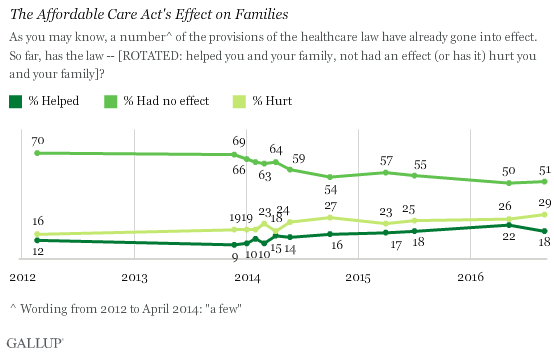 Obamacare was unpopular from the outset, and Republicans surged to one political triumph after another by vowing to get rid of it. 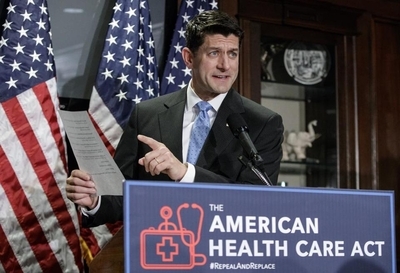 Speaker Paul Ryan's proposed American Health Care Act plan is deeply flawed. 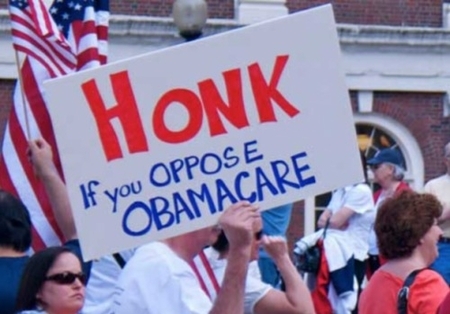 Not because it obliterates Obamacare, but because it doesn't. 'Let Obamacare fail,' says Trump. It already has.